The House and Senate E-12 Committees heard a flurry of bills this past week including the Governor’s E-12 Policy bill, a bill that would overhaul the state’s current teacher licensure system, and several other smaller bills. The Senate E-12 Finance Committee on Wednesday heard SF 1026 that would provide transportation funding for districts that with transportation budget deficits. The $31 million bill would provide increased funding for 185 schools including MREA members Bemidji and St. Louis County Schools. When transportation funding was rolled into the basic formula about 20 years ago, all districts were held harmless, but since then a number of changes in transportation patterns within districts have changed and the large geographical size of some rural school districts force schools to spend more money on fuel than many other districts. The bill, authored by Sen. Karen Housley (R-Stillwater), was laid over for possible inclusion in the omnibus bill. Another bill presented requested full funding for Internet access equity aid program and renaming it to K-12 broadband equity aid program. The committee amended the bill to strike “K-12” and rename “E-12.” The current program is estimated underfunded by about $6 million. MREA believes this should be fully funded to ensure equitable access to internet connectivity for all students. 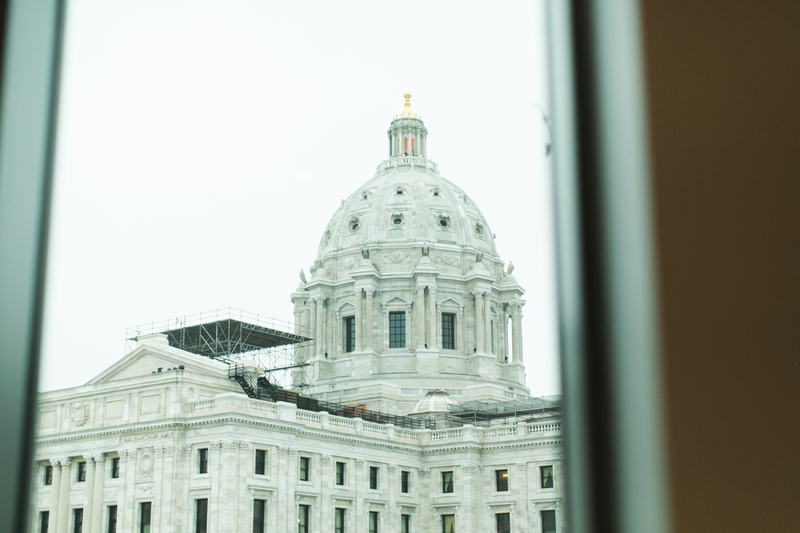 Both the House and Senate E-12 Policy Committees heard the Governor’s education policy bill presented by officials from the Minnesota Department of Education. This is a routine bill that comes through every year sometimes merely technical in nature and some years not. It has been pretty standard practice that the chairs of each committee carry this bill as a courtesy to the Governor even if both are of different parties (like this year) and even if there are some major concerns that the chairperson may have. The committee process is where discussion and differences can be resolved. This year the policy bill is mostly technical in nature with only small tweaks in language to help make things more clear in state statute. For example, when last year’s omnibus education bill passed there was some language in regards to libraries being able to contact MDE for technical and other assistance. However there are many different types of libraries throughout the state so the question arose to which types of libraries may receive assistance from the Department. This year’s bill makes clear that city, school, and college libraries may receive assistance. There was some controversy surrounding the bill’s language around charter schools relating to when school mergers occur and notifying parents of affected students. MDE’s proposal would have the public school responsible for notifying parents where the charter school association would prefer the charter school board of directors taking on this responsibility. This was not resolved in either committee during the hearings, but will be mostly likely come omnibus bill time. Both the House E-12 Finance and Senate E-12 Policy committees heard a bill on Thursday to increase the number of school-linked mental health grants. The bill is sponsored by Chairwoman Jenifer Loon (R-Eden Prairie) and Sen. Greg Clausen (DFL-Apple Valley). 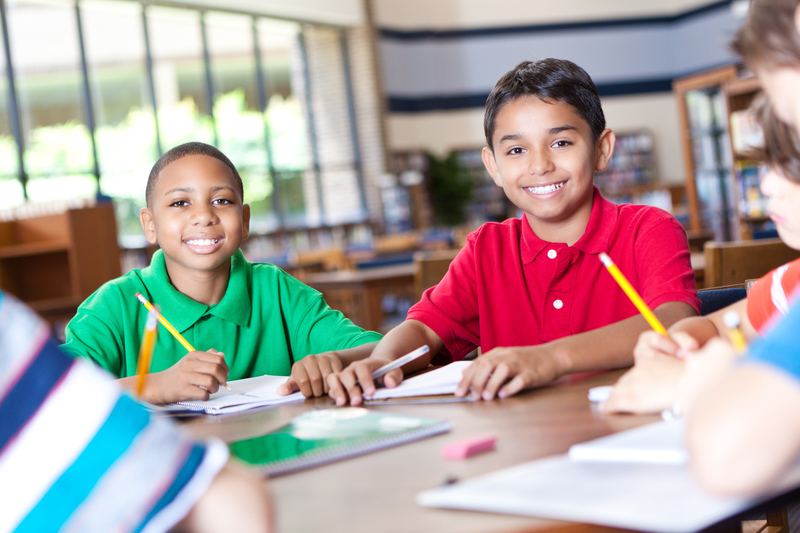 School-linked mental health grants have helped connect children with mental health workers at their schools since the grant program was established in 2007 and expanded in 2013, but additional funding is needed to continue the expansion, advocates say. The bill would appropriate $4.5 million in FY2017.